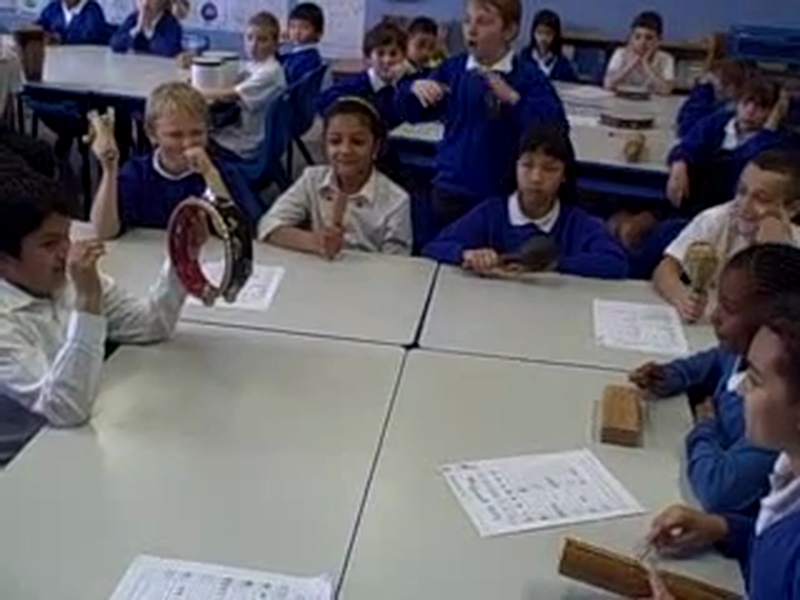 In music we have been learning about different African call and response greetings. Have a look at our 6 part rhythms. All of us in our groups had a differnt part to part in the group rhythm performance, we found that it was much harder than we thought.